Let’s be real. If software is hard to use, chances are we won’t use it. The software systems we use in our personal lives – to shop, to book travel, to listen to music – all have one thing in common…they are easy to use. Don’t you think it’s time the software we use at work be just as simple? That’s where Sycle PRO comes in. 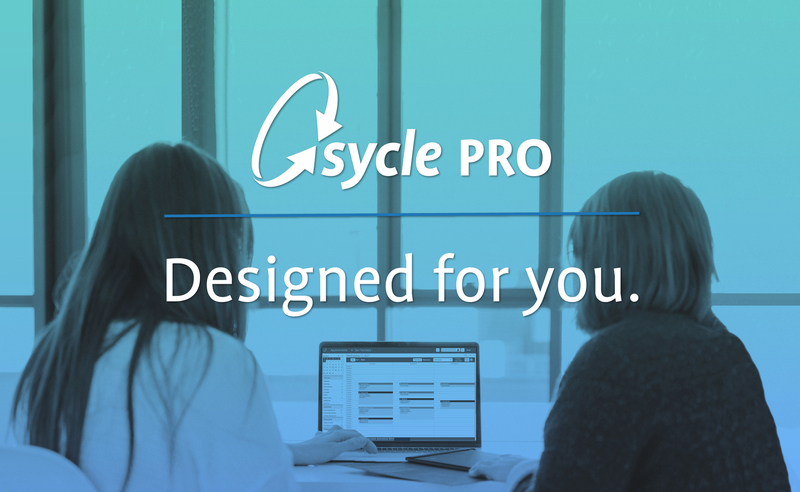 Designed with you in mind, Sycle PRO is the easy-to-use software that makes your day productive and enjoyable. 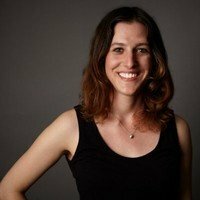 What makes Sycle PRO so easy to use? We’re glad you asked. Smoother Workflows – reduce the number of clicks required to complete everyday tasks by 40%. Save time and breeze through your workflows. Integrated Physician Reporting – nurture physician relationships by producing professional reports in a fraction of the time. You can even e-fax to your referring physicians without ever leaving Sycle PRO. Text, Email, & Voice Appointment Reminders – easily reach patients to confirm their appointments. Reduce no-shows and canceled appointments while capitalizing on every sales opportunity. To-Do Lists – track, organize, and assign office tasks to others in seconds. Custom Patient Summaries & Reports – effortlessly create a unique view of the patient file, best suited to your role. Drag & drop report columns allow you to analyze data easily. Discover more about Sycle PRO today.